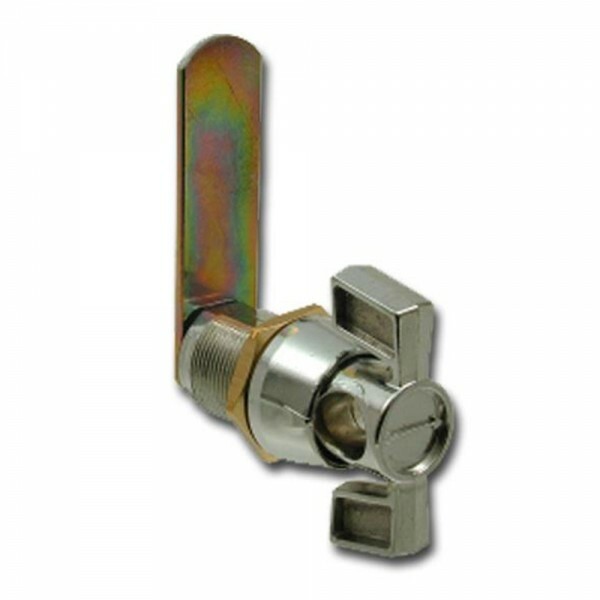 The Asec Padlockable Cam Latch Lock is ideal for office use, simply press and turn to hold the door shut or open it, using it in conjunction with a padlock means that it can be locked in either the locked or the unlocked position. Allows doors to be padlocked shut. Easy to install. Can be used as additional security along side the existing lock. Nut fixed.